GLAAD released on Tuesday its annual Studio Responsibility Index, which measures the quantity and quality of LGBT characters in contemporary Hollywood films. While Laverne Cox&apos;s breakthrough role on Orange is the New Black helped to make 2013 a banner year for LGBT representation in television, GLAAD&apos;s report reveals a sobering truth: Hollywood films have barely made any progress in the last year. "In many cases," the report reads, "they may even be doing more harm than good." Not only did the percentage of LGBT characters in Hollywood films remain below 20%, when the films do include LGBT characters, they are represented poorly. Hollywood&apos;s LGBT characters do not even begin to reflect the full racial, gender and sexual diversity of the real life LGBT community. Over the past year, 75% of LGBT movie characters were white and nearly two-thirds were gay men. Only two transgender characters were depicted: One was imprisoned and one, as GLAAD reports, was "an outright defamatory depiction included purely to give the audience something to laugh at." Lack of diversity aside, less than half of the films from the past year pass the "Vito Russo Test," an LGBT media metric inspired by the famous "Bechdel Test." As the GLAAD report notes, a film passes the Vito Russo Test if it includes an LGBT character who plays an essential role in the film&apos;s plot without being reduced "solely or predominantly" to their "sexual orientation or gender identity." Only seven Hollywood films in 2013 passed the Vito Russo Test. 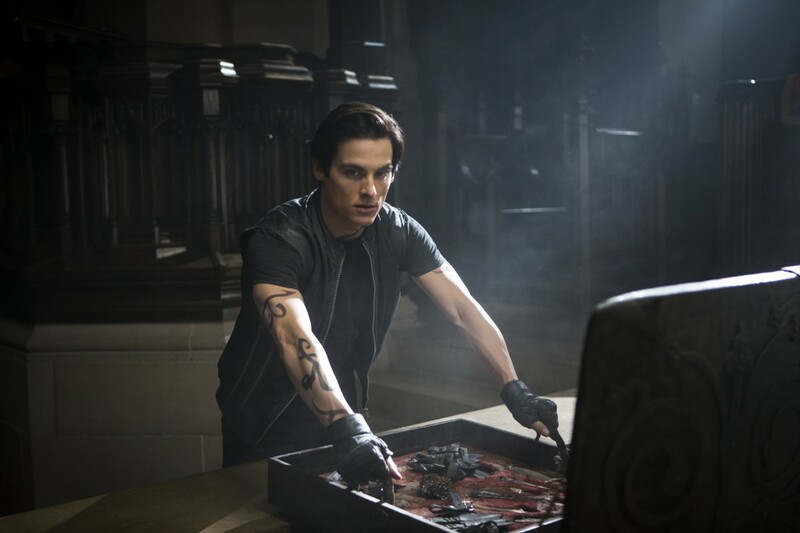 Sony Columbia Pictures&apos; The Mortal Instruments: City of Bones led the pack this past year with a respectful portrayal of a gay male wizard named Alec and a bisexual warlock named Magnus. 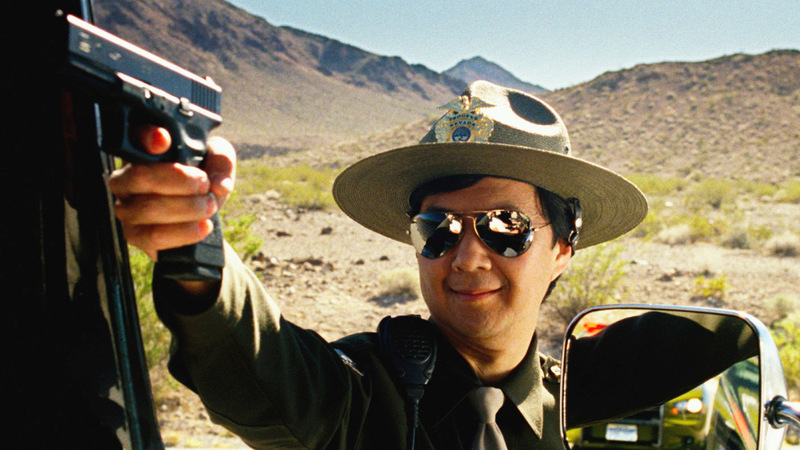 Meanwhile, Warner Brothers&apos; The Hangover Part III brought up the rear with the continued homophobic portrayal of the criminal Leslie Chow. Across the board, GLAAD notes, Hollywood films continue to perpetuate damaging stereotypes about LGBT people. Universal Pictures&apos; Riddick, for example, seems to suggest that a lesbian character would be unable to "resist" the hyper-masculine male lead while Lionsgate&apos;s The Big Wedding reduces bisexuality to a "fetish." In the report, GLAAD issues a series of concrete recommendations for studios to move forward. Hollywood films, they advise, should pass the Vito Russo Test, include a more diverse array of LGBT characters and cut back on the use of anti-gay and anti-transgender slurs. But if Hollywood studios want models for better representation of LGBT people, they can also turn to television for inspiration. ABC Family&apos;s Pretty Little Liars has included a multiracial lesbian character named Emily Fields since 2010. 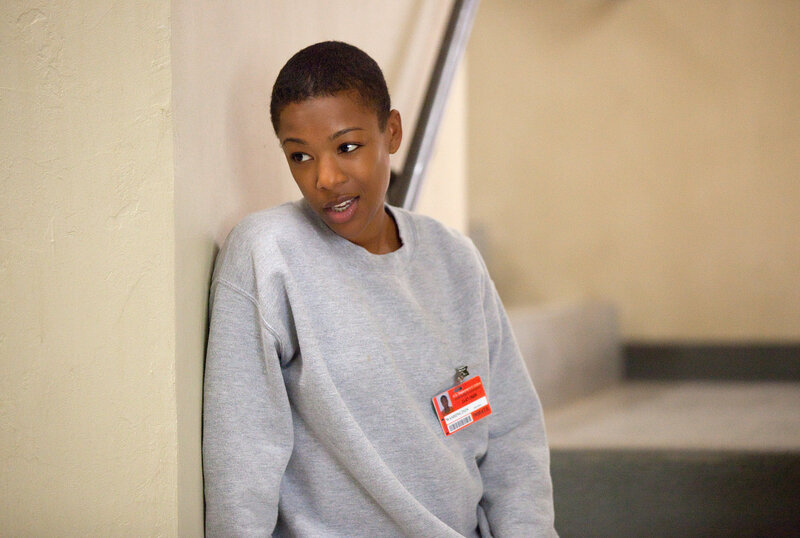 Orange is the New Black made waves since it debuted on Netflix in 2013 with positive portrayals of lesbian and transgender women of color, including Poussey Washington, Sophia Burset and Suzanne Warren. 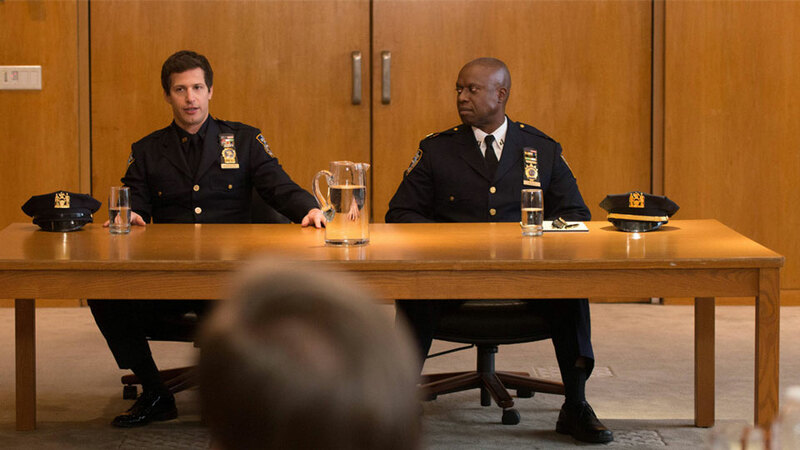 Even FOX&apos;s police comedy Brooklyn Nine-Nine features a racially diverse cast, including a gay male African-American police captain named Raymond Holt. Almost all of these characters pass the Vito Russo Test with flying rainbow colors while Hollywood continues to struggle to produce respectful portrayals of LGBT people. When it comes to LGBT representation in media, perhaps it&apos;s time for the silver screen to take a cue from the small screen.